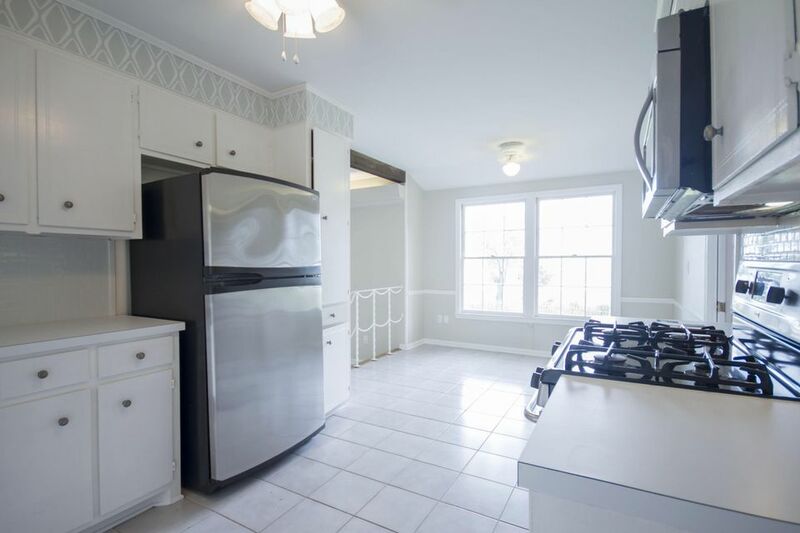 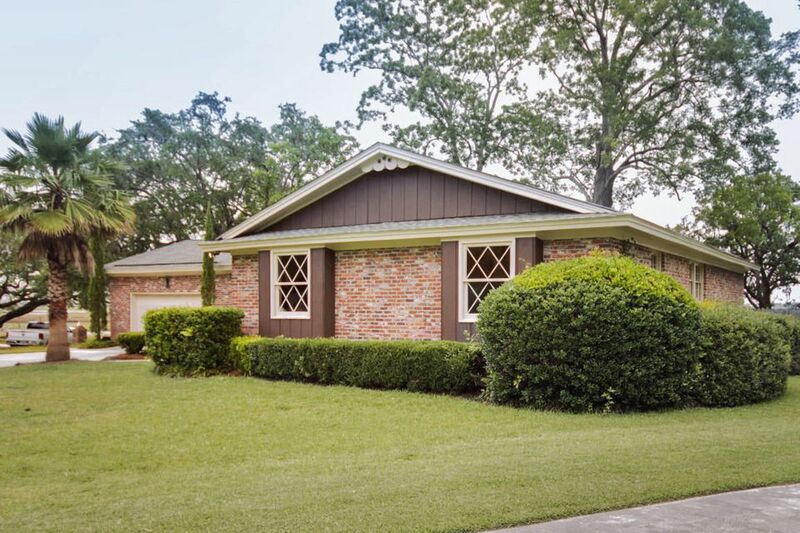 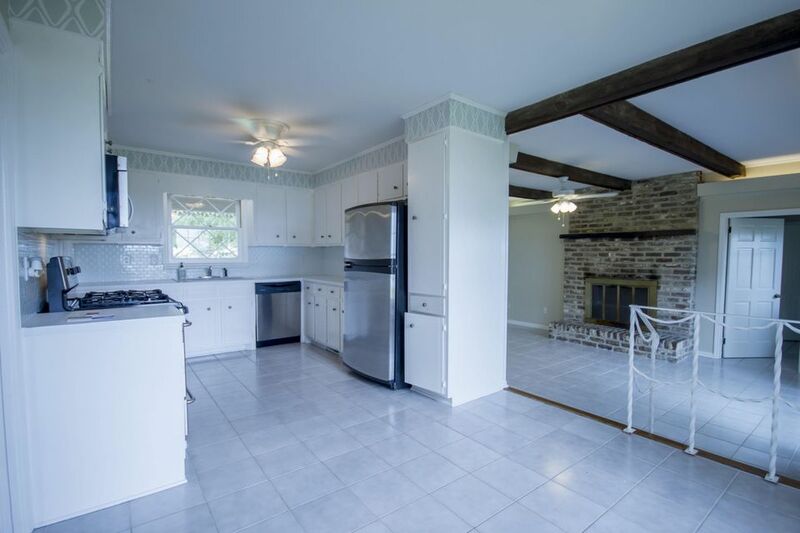 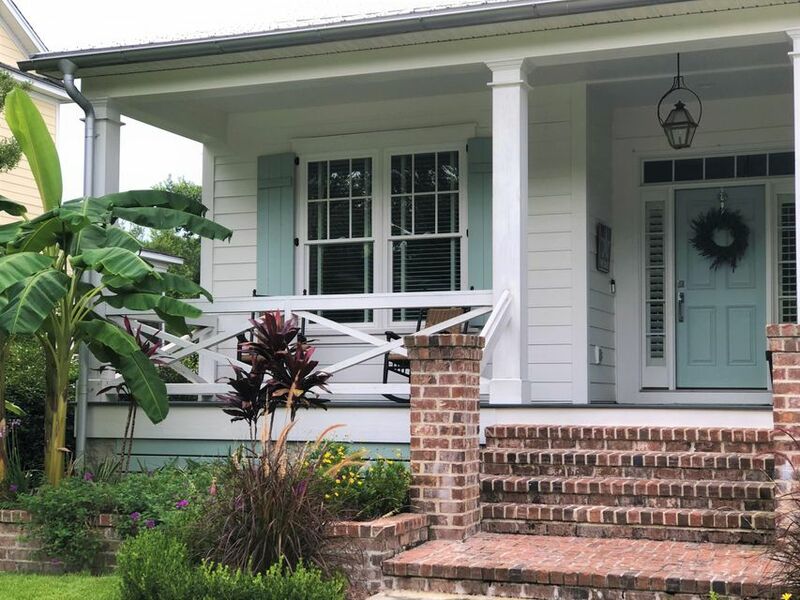 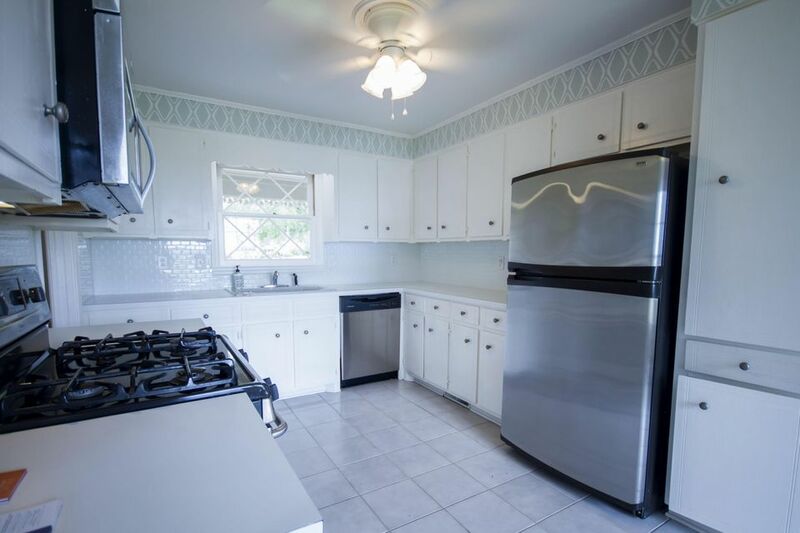 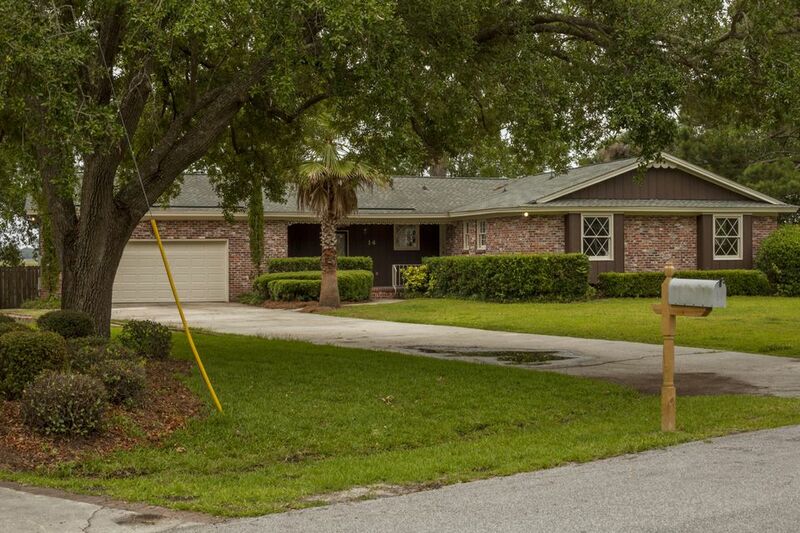 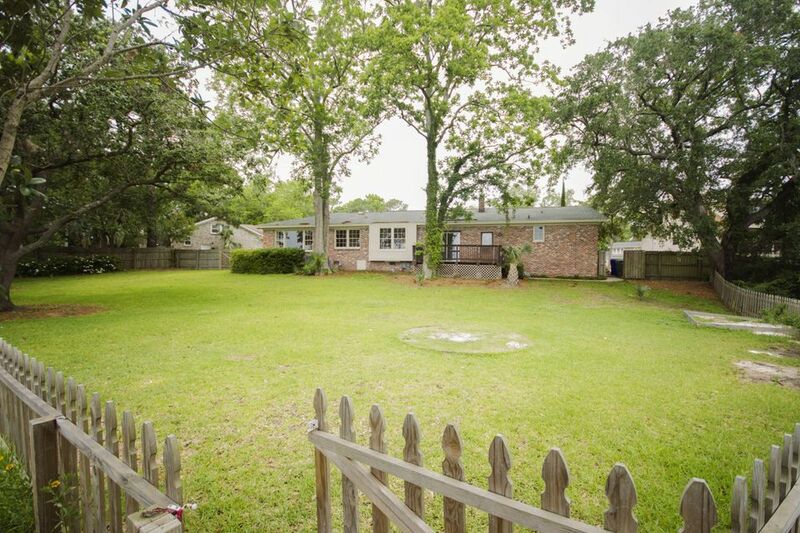 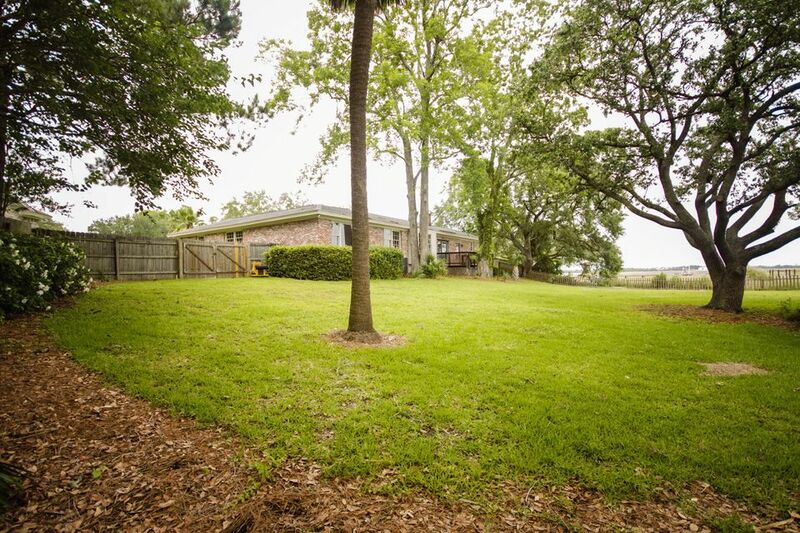 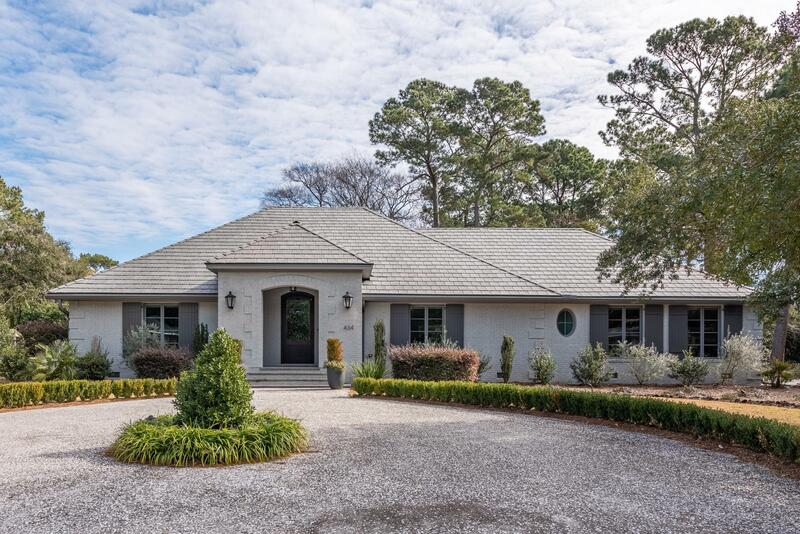 This classic brick ranch is on a quiet cul-de-sac in the Northbridge Terrace area of West Ashley. 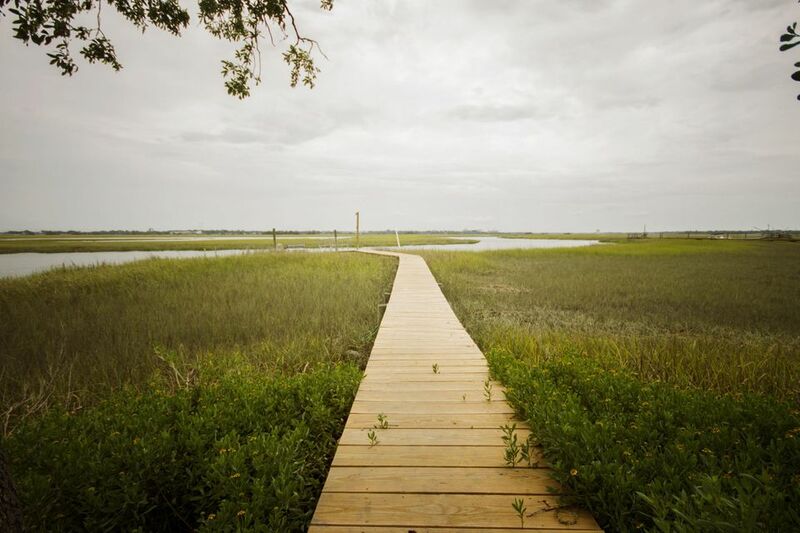 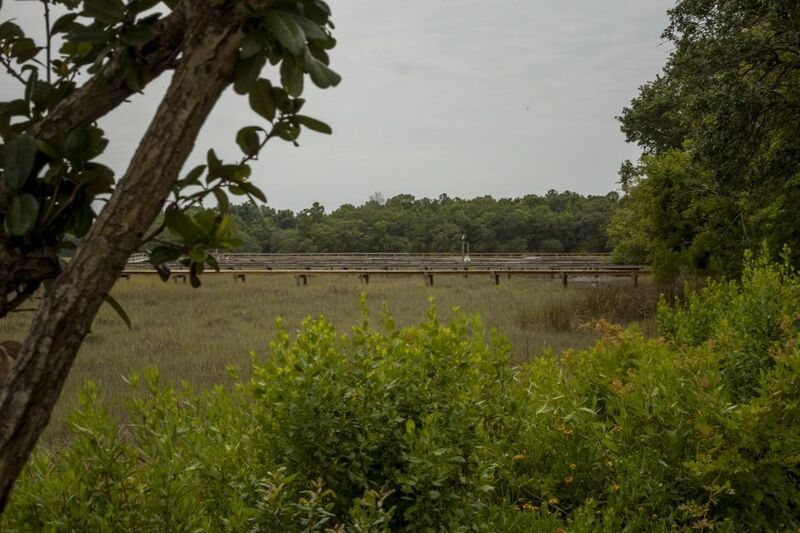 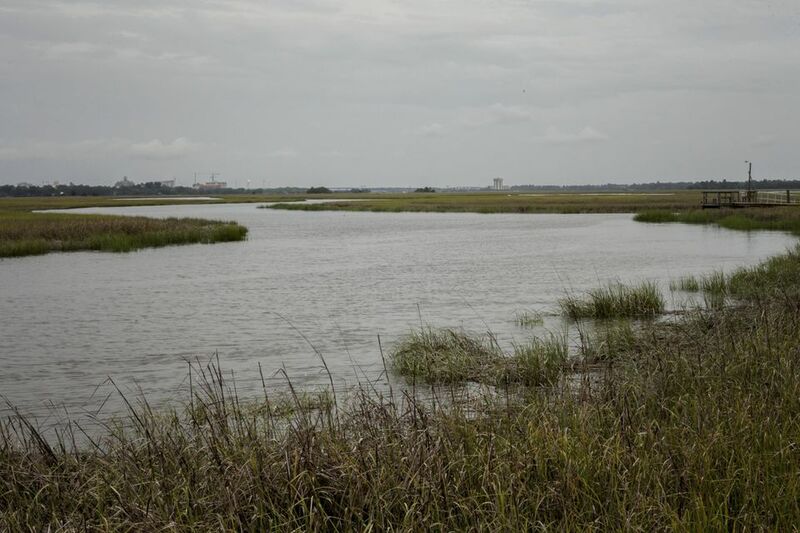 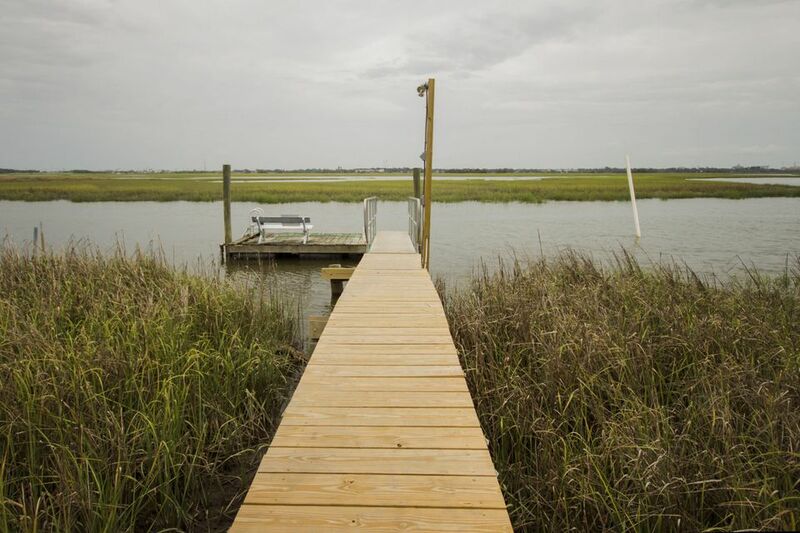 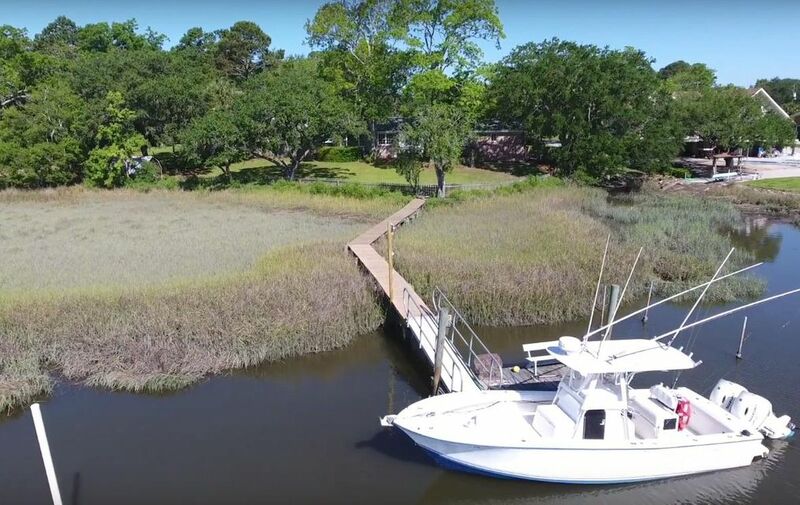 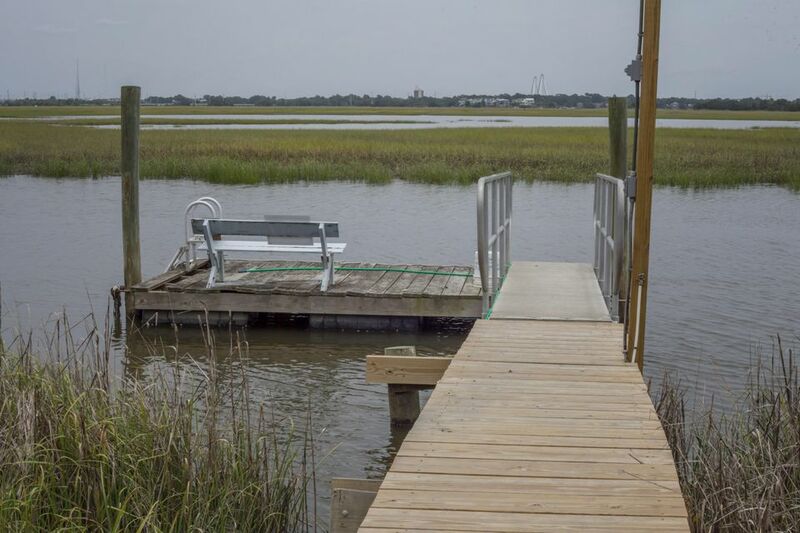 The deepwater lot is 1/2 acre of upland with a recently refurbished dock, providing year-round access to the Ashley River. 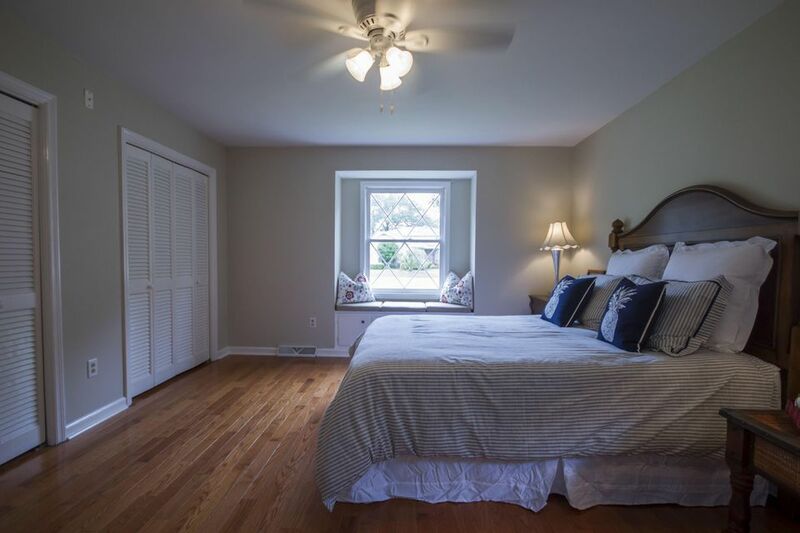 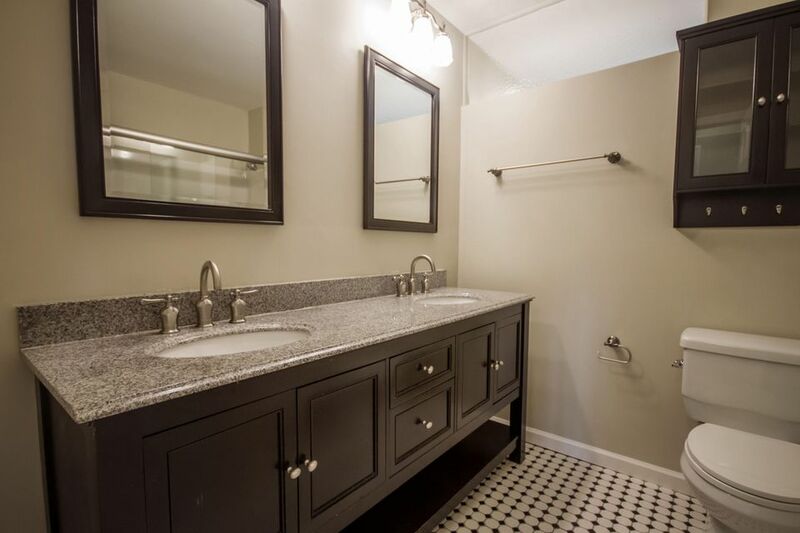 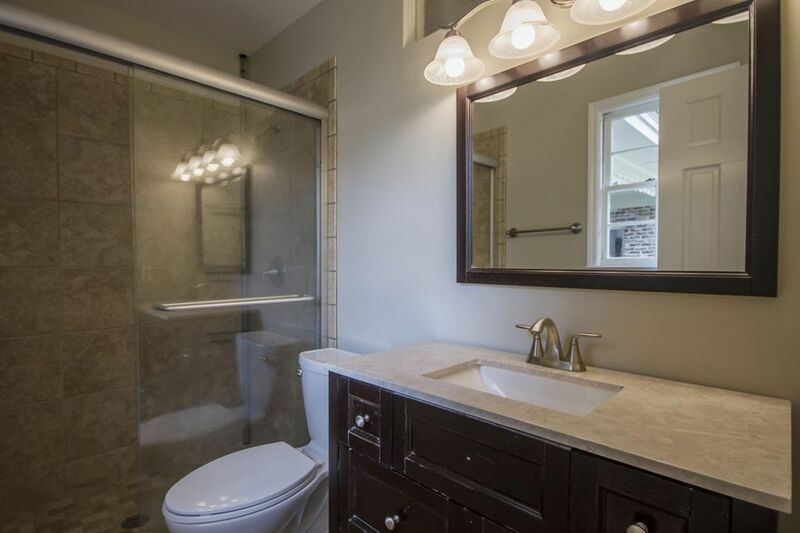 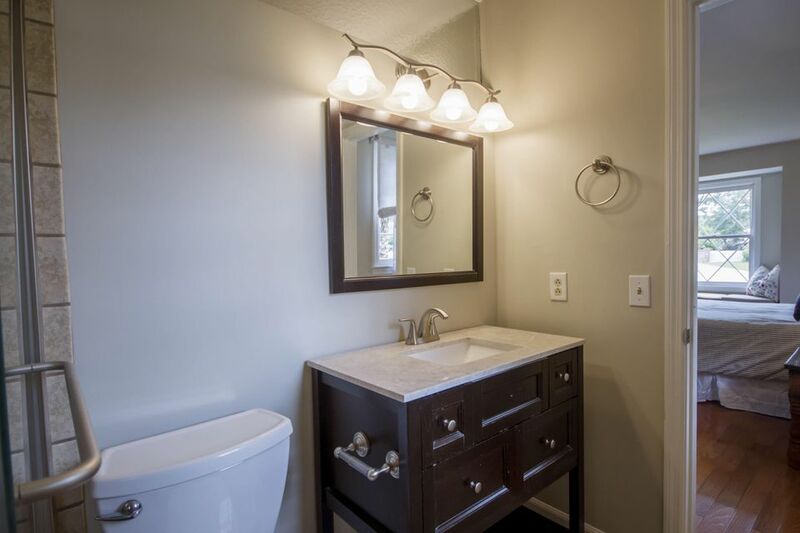 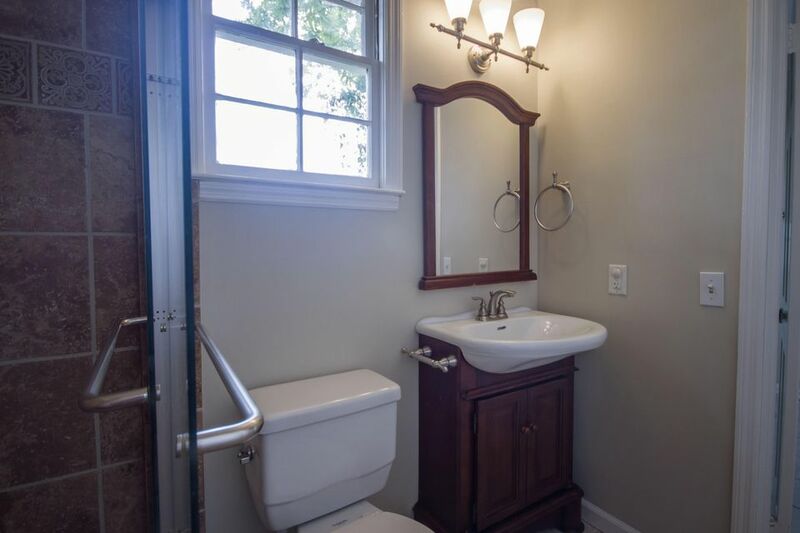 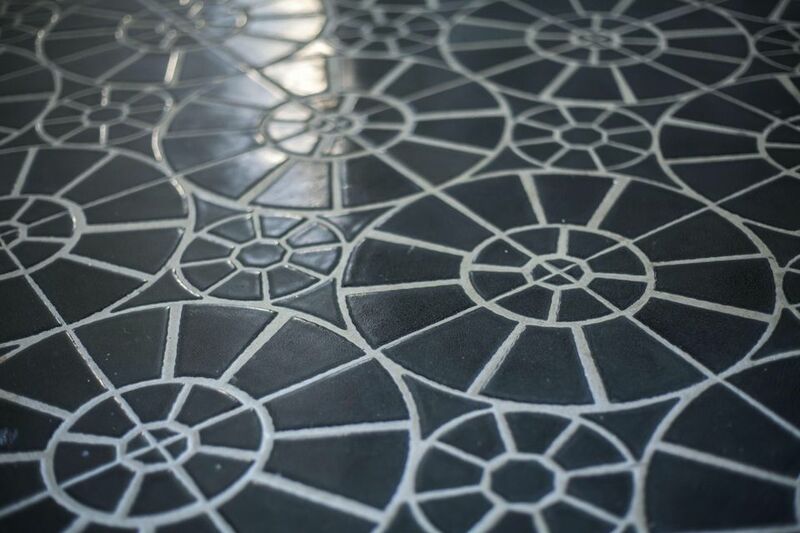 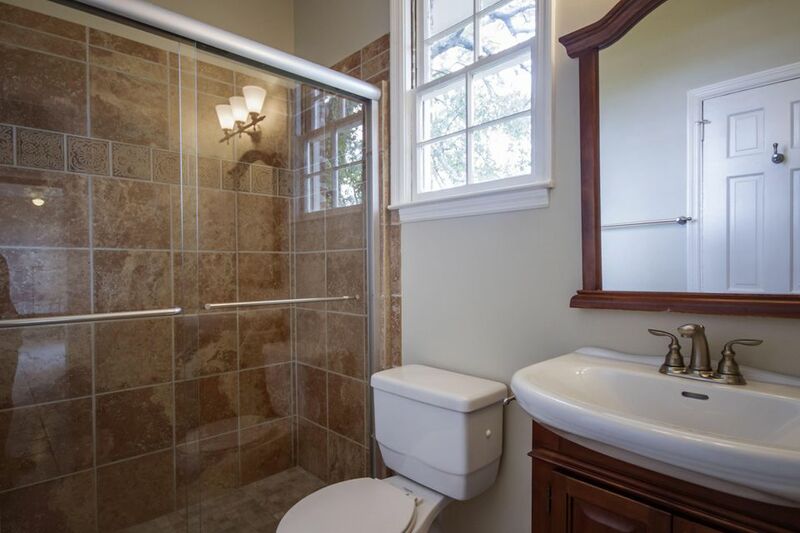 All three bathrooms have been beautifully refinished, and the entire interior was just repainted. 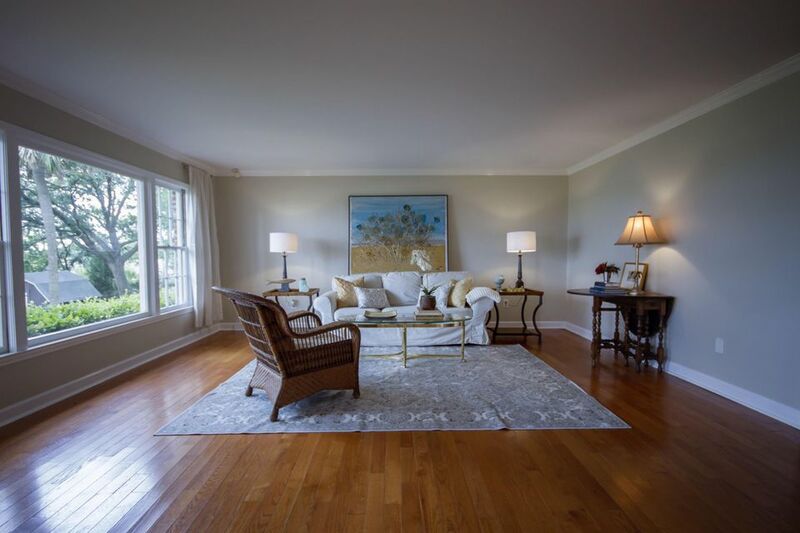 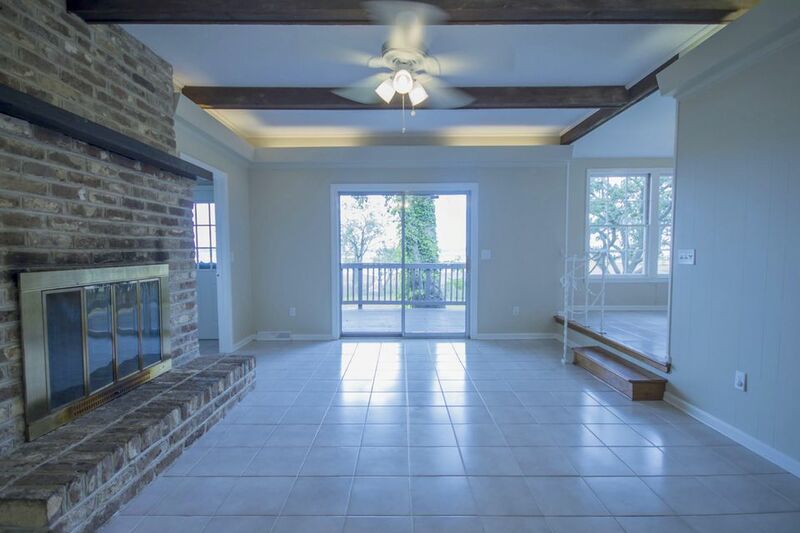 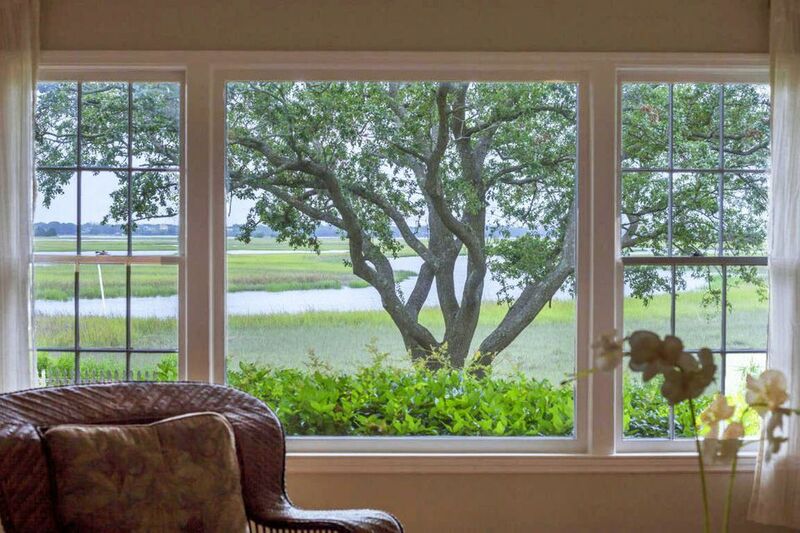 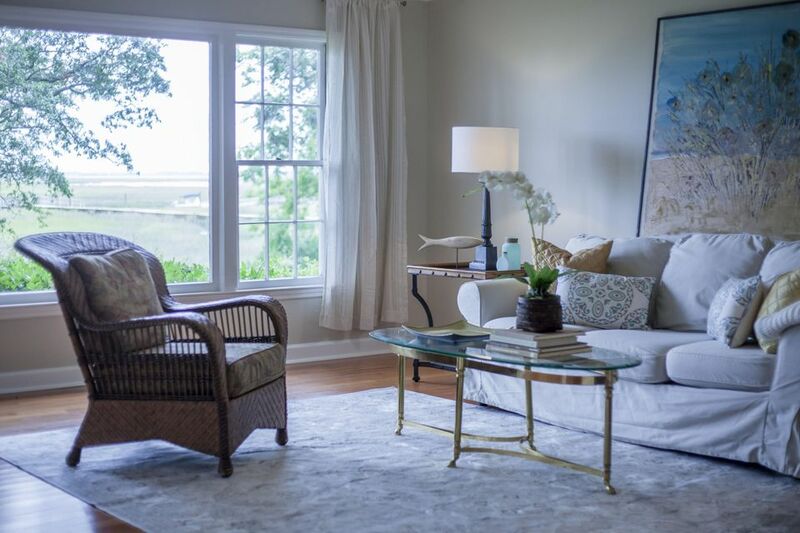 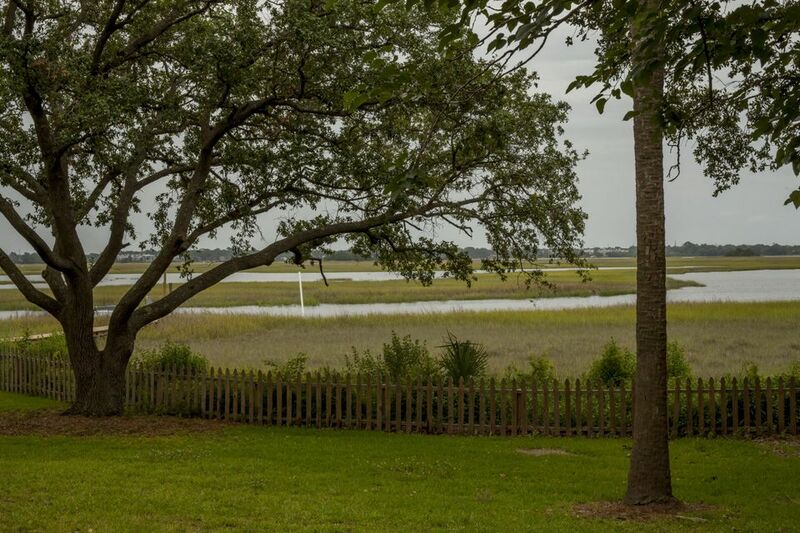 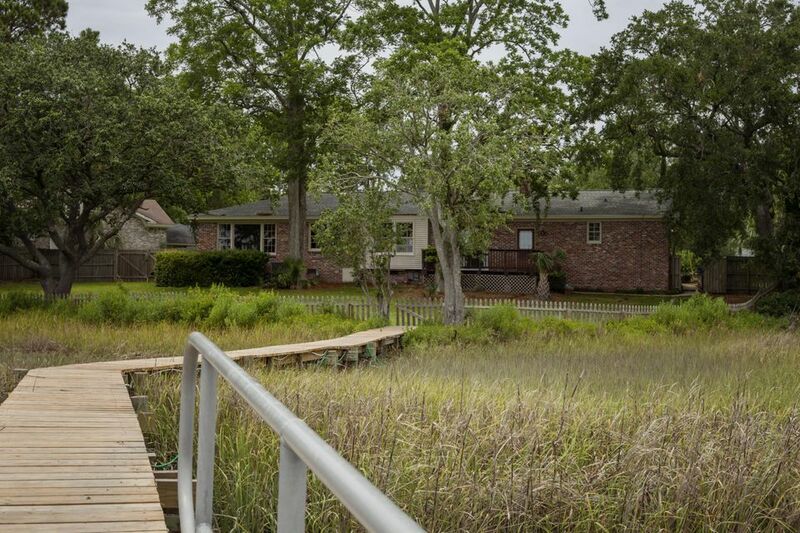 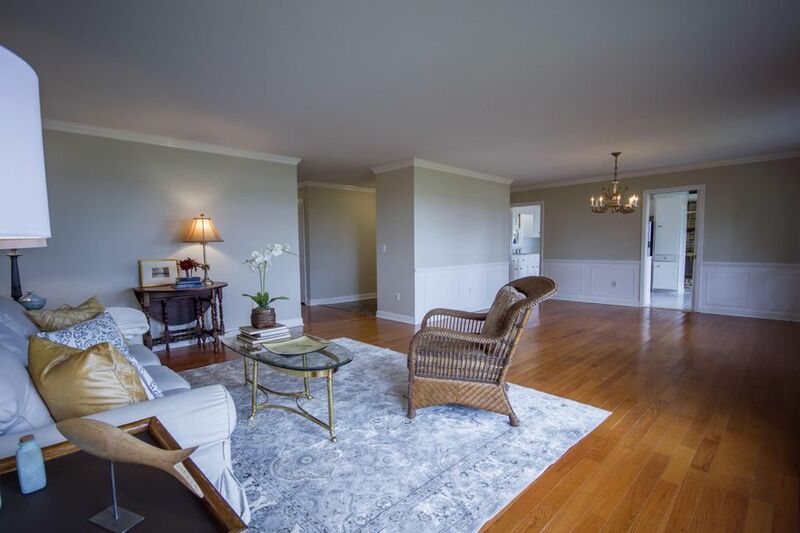 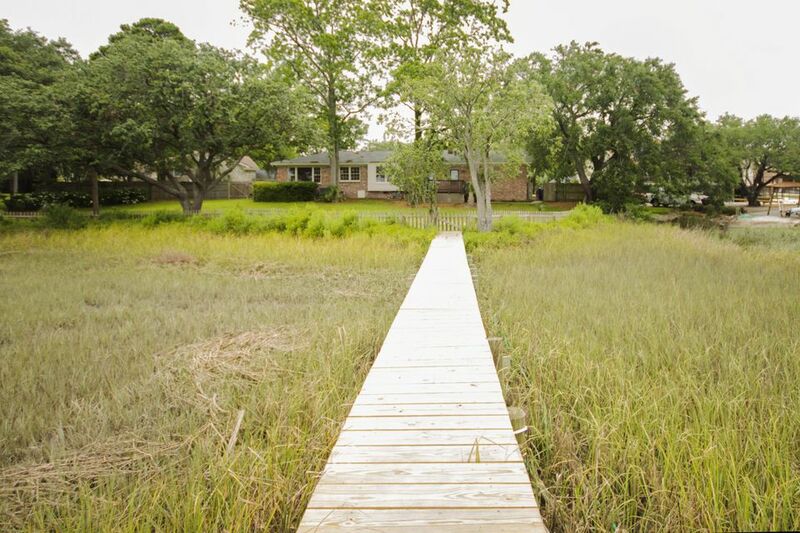 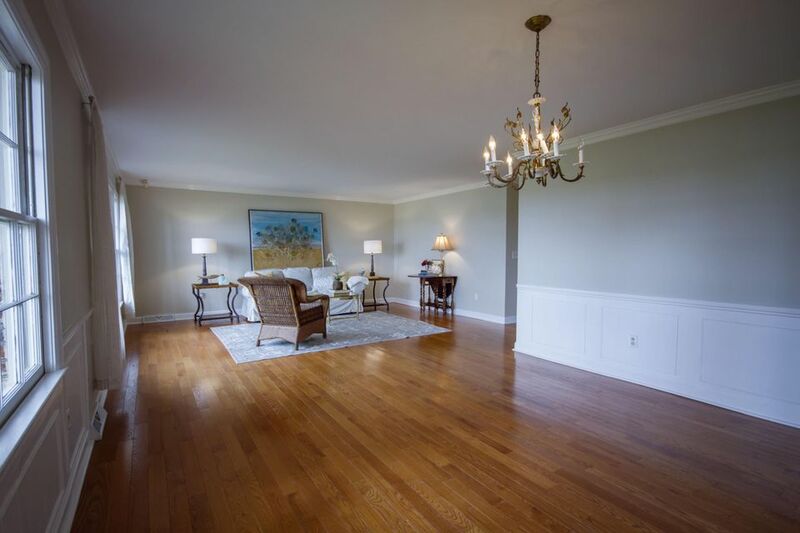 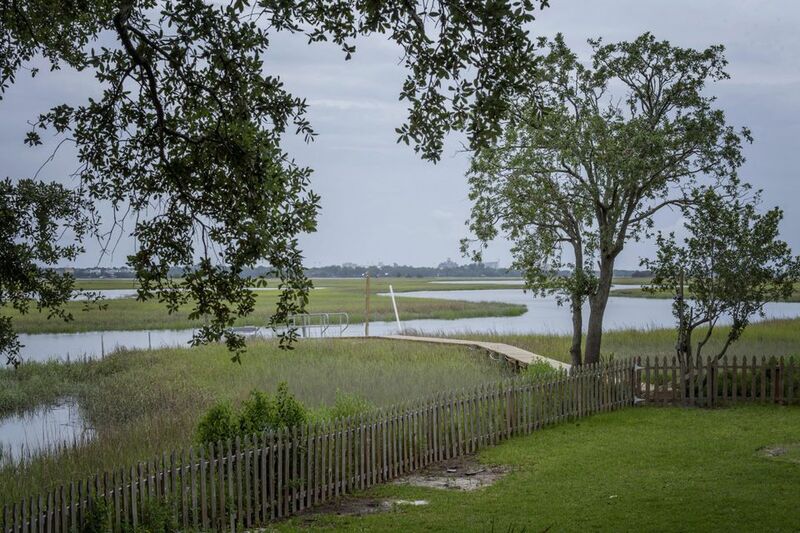 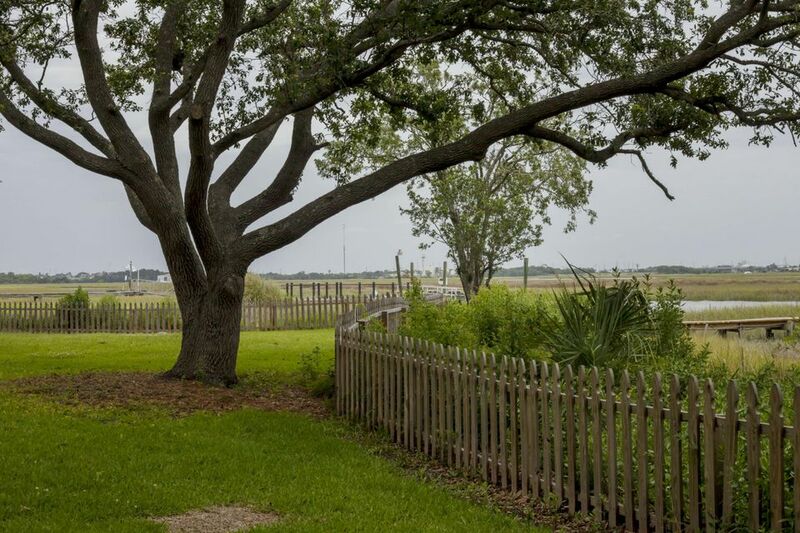 The living room, kitchen, and dining room all have spectacular river and marsh views. 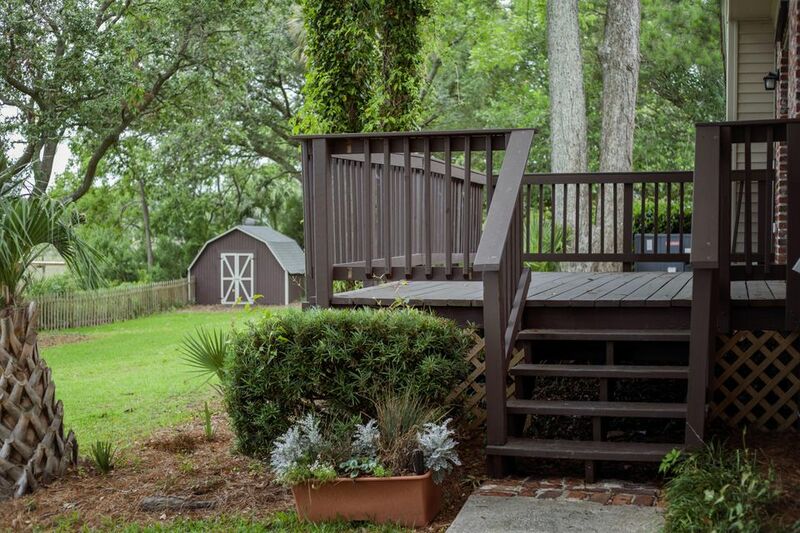 A back deck comes off the breakfast nook, leading to a big fully fenced backyard, complete with large trees and a very nice storage shed. 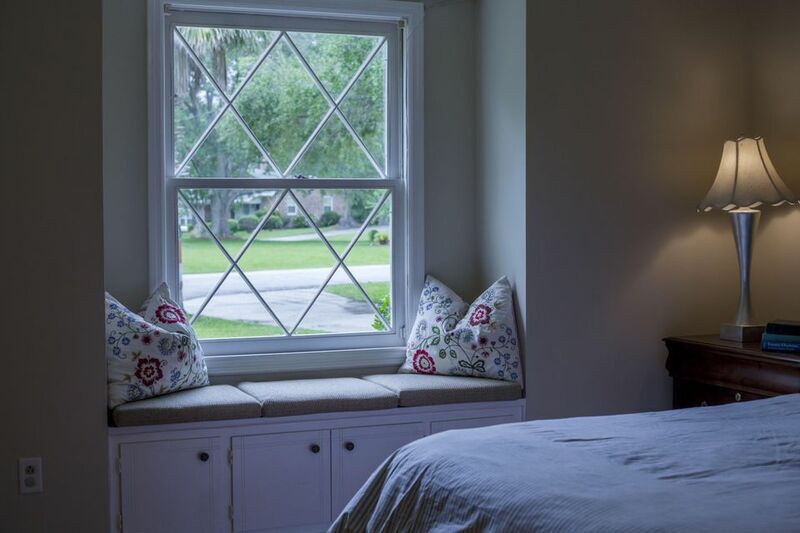 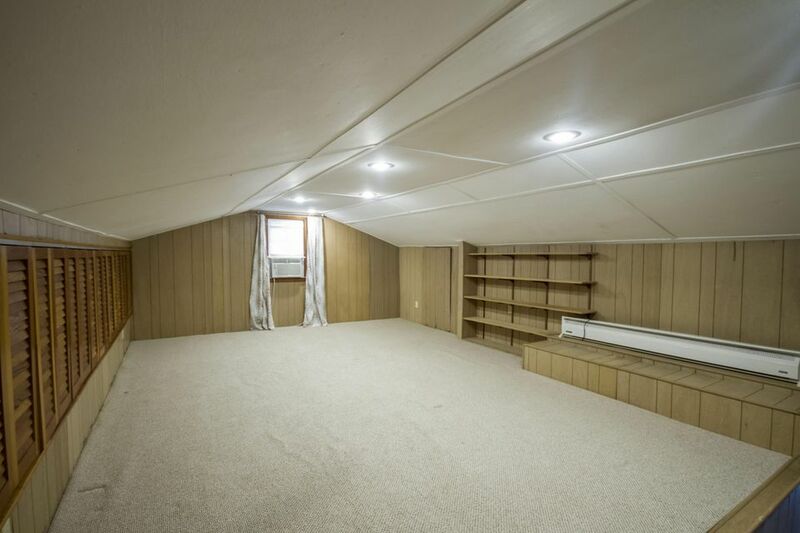 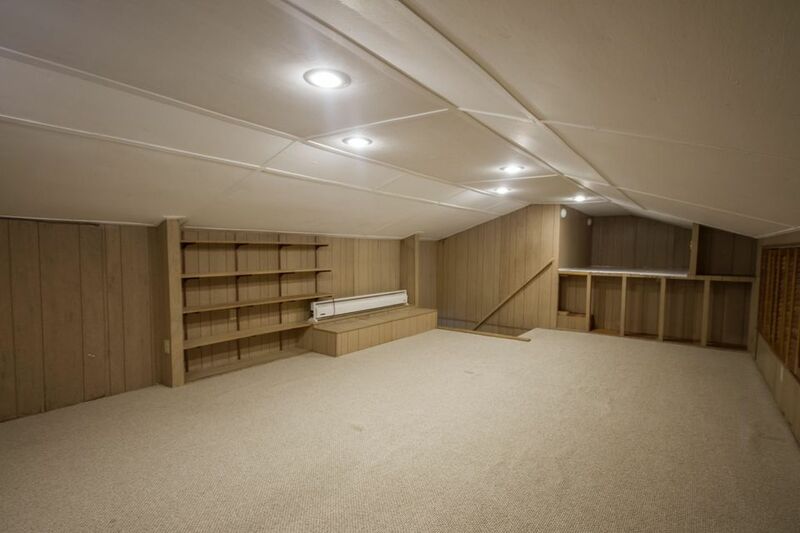 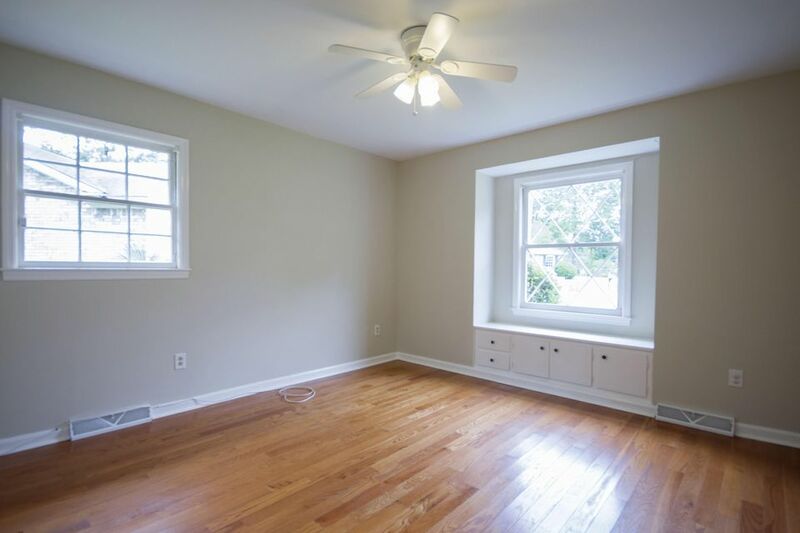 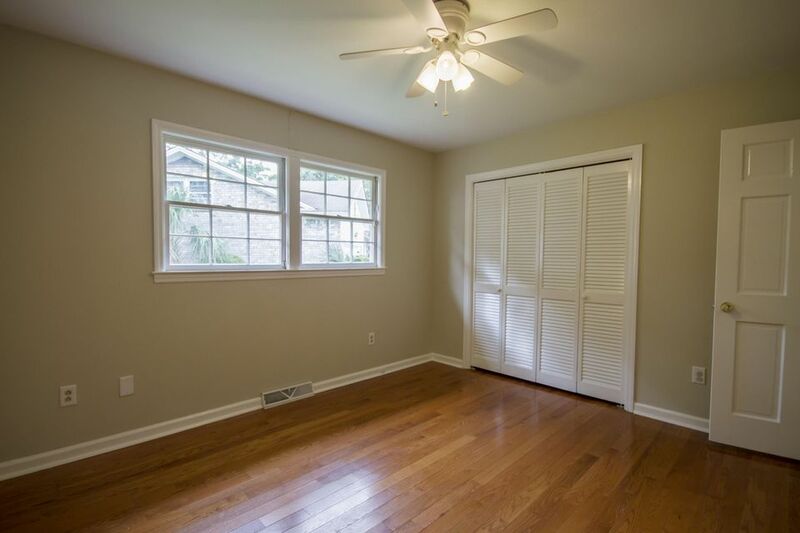 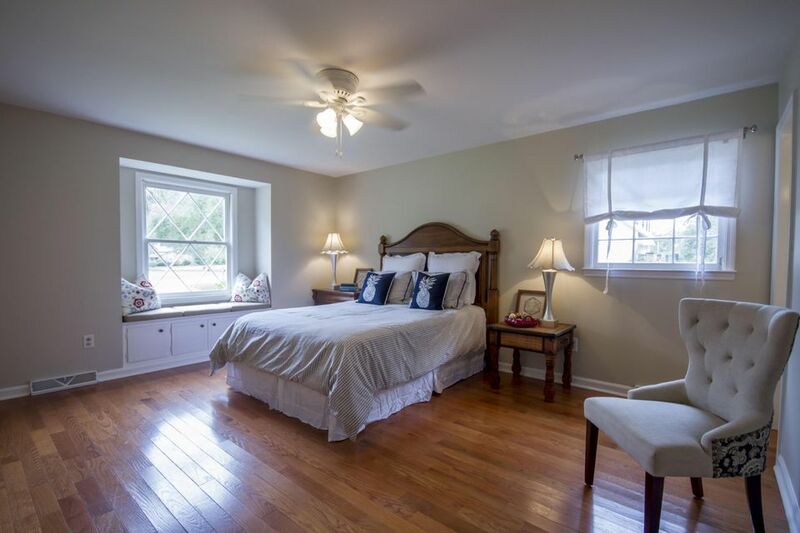 A room above the garage is an ideal guest room, office, or storage space. 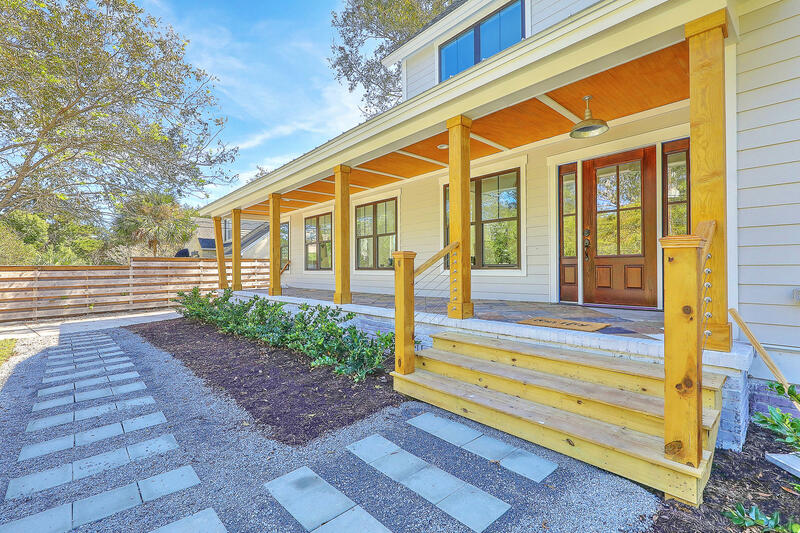 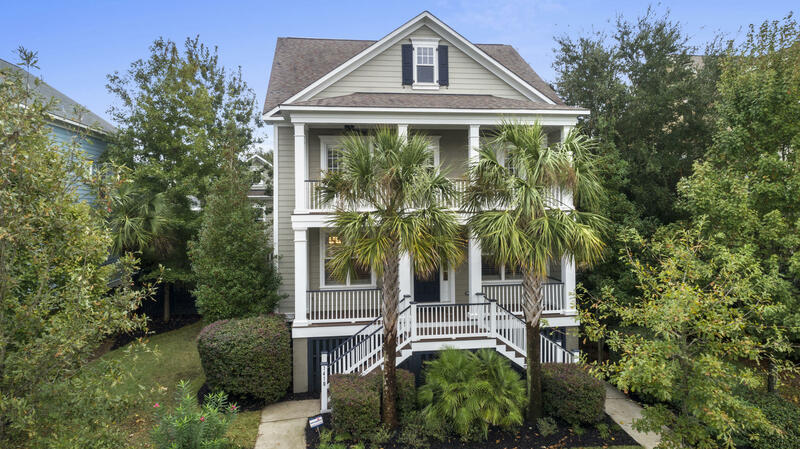 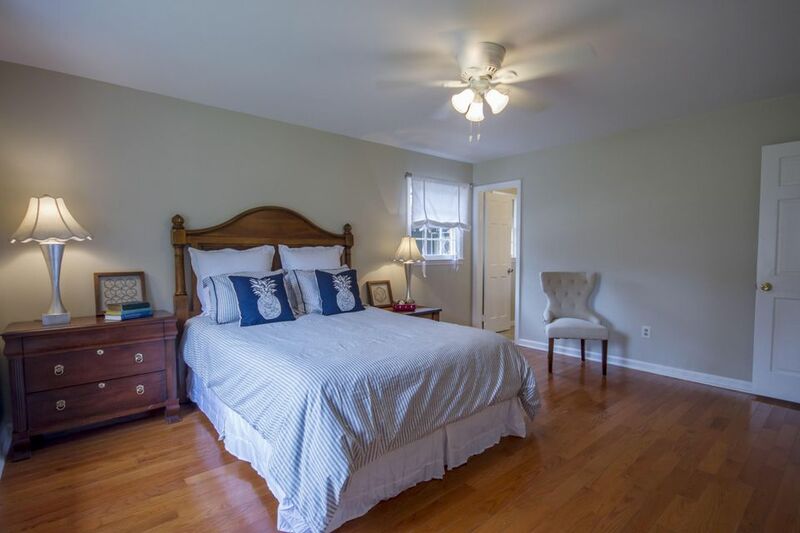 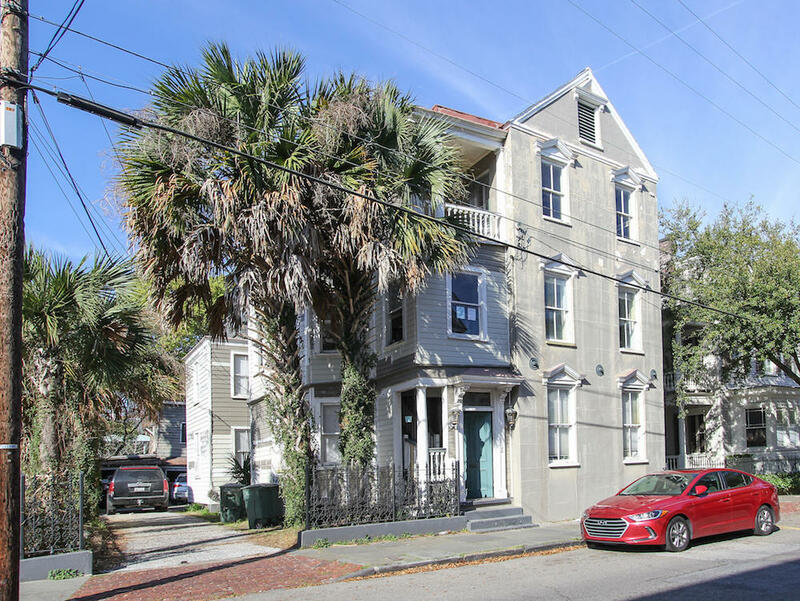 Convenient to downtown Charleston, North Charleston, and West Ashley (8 miles to Boeing, and 6 miles to MUSC and downtown Charleston). 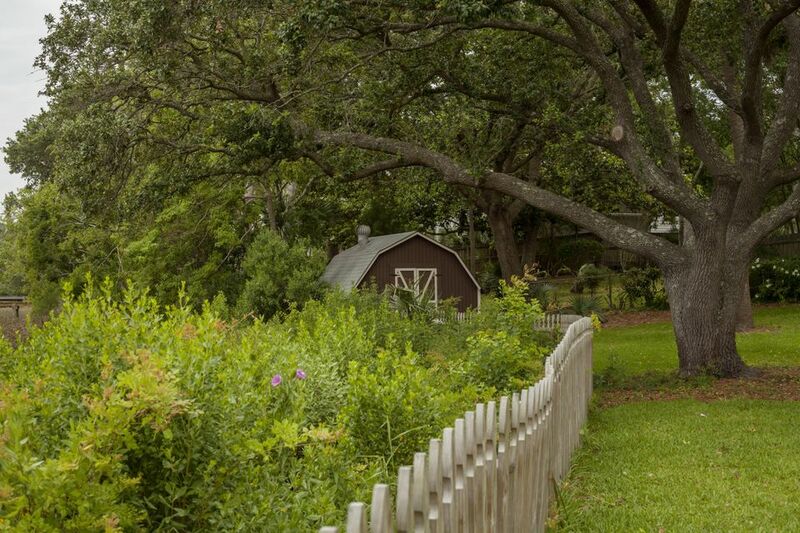 Parkshore Pool and Northbridge Terrace Pool are both a five minute walk or bike ride away.